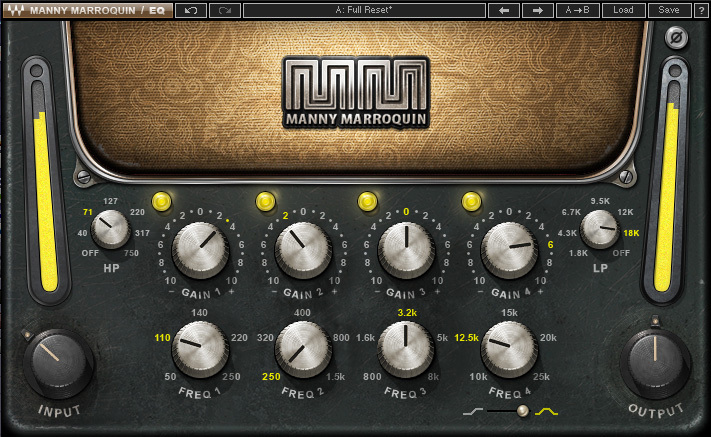 Four-time GRAMMY® award-winning mixing engineer Manny Marroquin takes the Waves Signature Series to a new level with six hybrid plugins that bring his unique workflow to your studio. 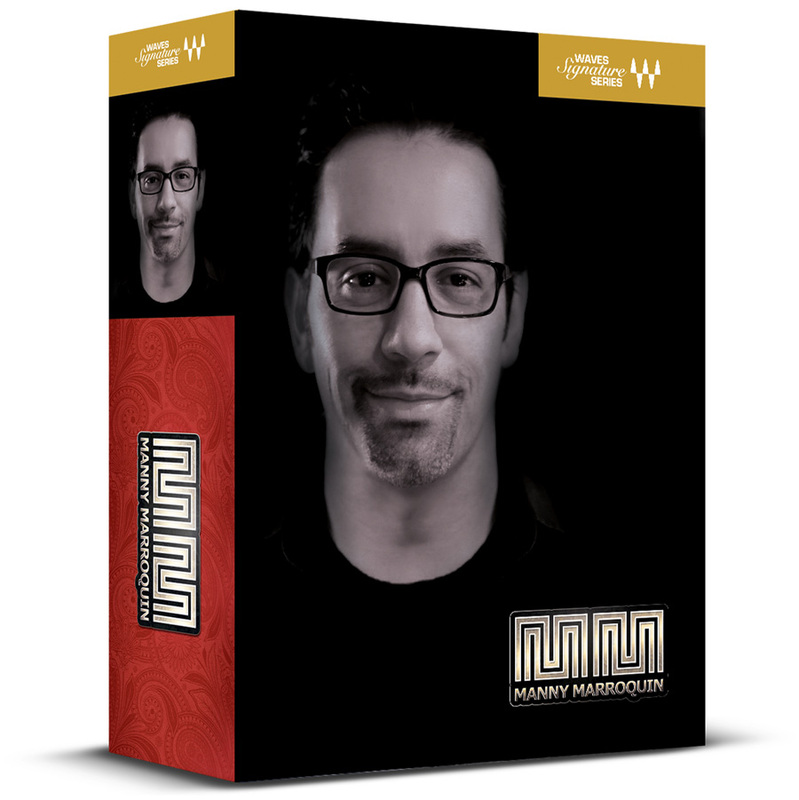 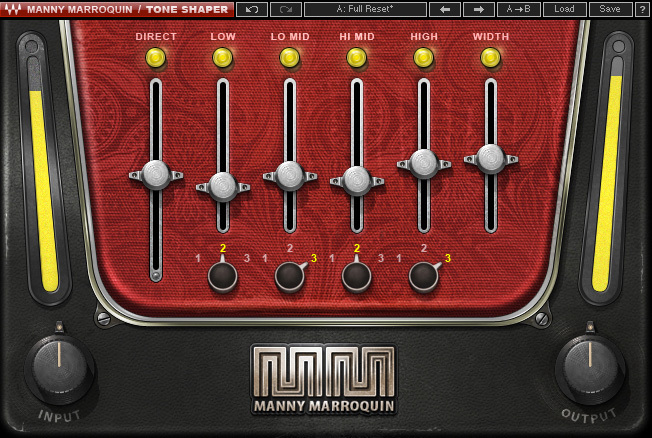 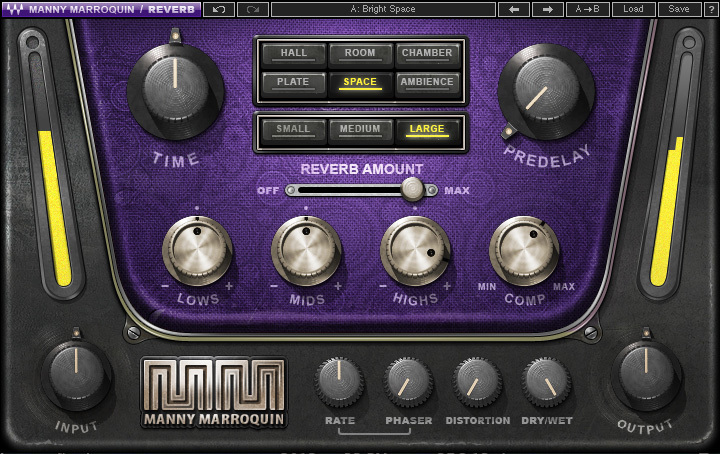 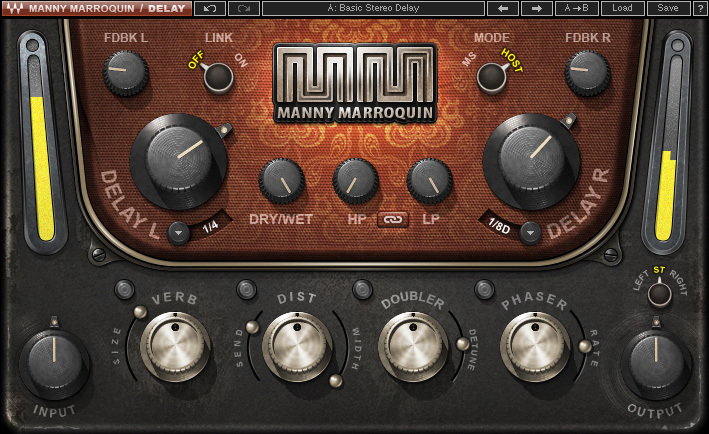 Alongside his personalized versions of tried-and-true favorites like EQ, reverb, delay and distortion, Manny introduces the innovative new Tone Shaper and Triple D plugins which are destined to become mixing essentials as well. 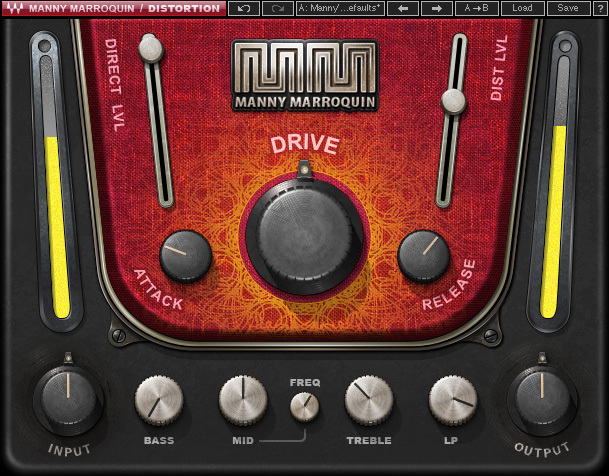 Combining inspiration from his impressive collection of unique and boutique hardware, together with the fruits of his imagination, the Manny Marroquin Signature Series gives you direct access to the same tools Manny uses to mix hit after hit after hit.